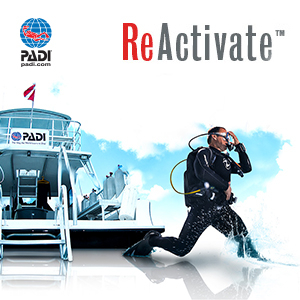 If It Has To Do With Diving... HATTS' IS THE PLACE! Have you been a fish out of water for too long? Looking to get back in the water? confined water & the option of an open water dive*. & Certification Card upon completion. 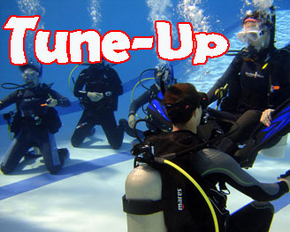 Scuba Tune up OR ReActivate?? ?